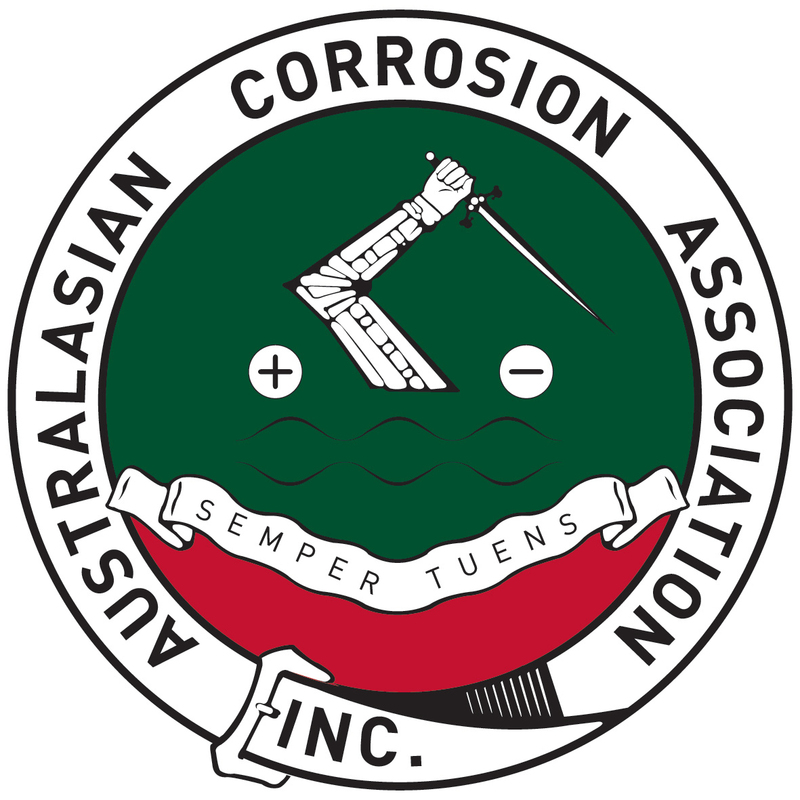 Since 1981, Incospec Global Field Services have been providing expert consultancy in the field of Corrosion Engineering to all corners of Australia and overseas. Incospec Global Field Services is a wholly Australian owned an operated company with its Head Office in Adelaide as well as offices in Brisbane, Sydney and Melbourne. When retaining Incospec Global Field Services to undertake inspections and analysis, Incospec Global Field Services have the largest team of full time inspectors in Australasia. Our experience in the industry has proven that independent coating inspection is a value-adding exercise that ensures that our clients’ durability expectations are met and exceeded. When you need expertise, Incospec Global Field Services can deliver. An independent organisation, Incospec Global Field Services is not aligned to any coating supply or application companies. This gives us the opportunity to offer free-from-biased advice in all areas including areas of conflict resolution and failure analysis. 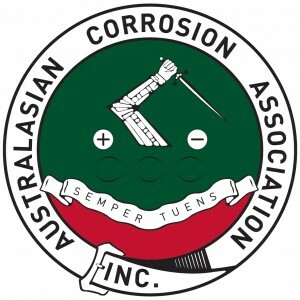 The Master Painters Association of SA is the industry association representing the interests of decorating and signwriting contractors, and employers in South Australia. The Master Painters Association seeks to advance, encourage and recognise the highest standards of trade craftsmanship and ethical business practice. LGA Procurement (LGAP) is a commercial entity owned by the Local Government Association of South Australia (LGA of SA) and designed to support Councils to deliver best value for their communities.